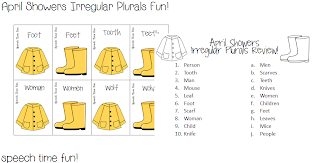 Speechie Freebies: April Showers Irregular Plurals Fun! 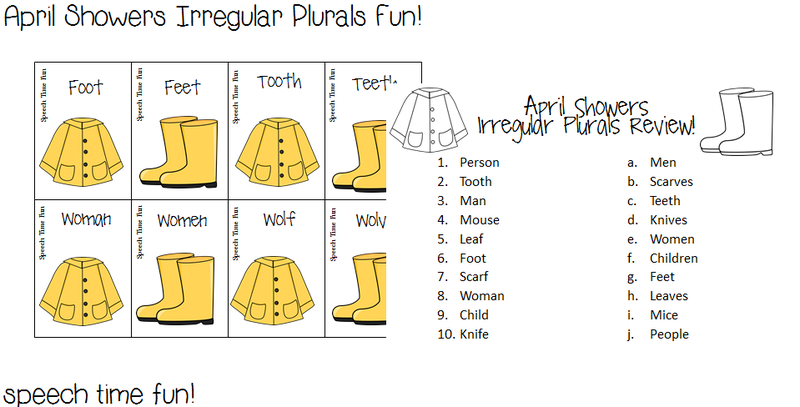 Have fun practicing irregular plurals with this rainy day themed activity! 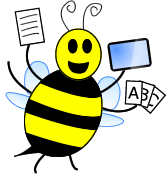 Memory matching cards and a review worksheet!